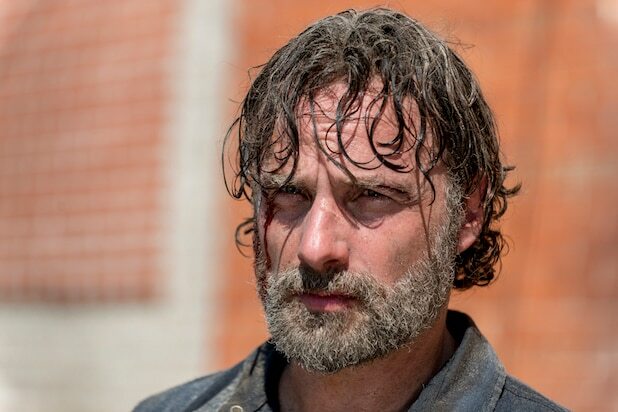 Andrew Lincoln may be departing AMC’s “The Walking Dead” this upcoming season, but the actor is already planning his return, at least behind the camera. An AMC rep confirmed that Lincoln will be shadowing during Season 9, but that it was too early to say whether or not he’d be back to direct outright in Season 10. 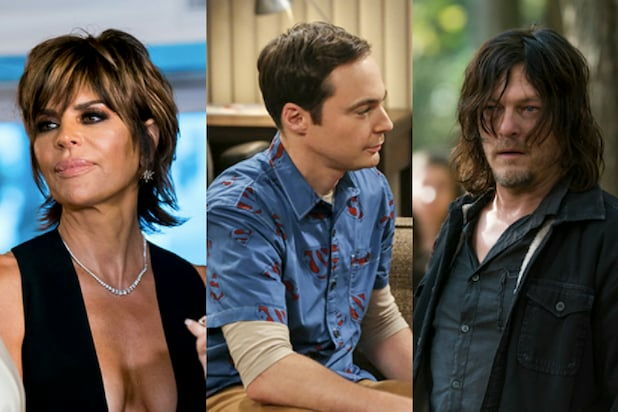 If Lincoln were to man the camera during season 10, he would become the third “Walkign Dead” franchise actor to do so, following Colman Domingo, who recently helmed a “Fear the Walking Dead” episode and Michael Cudlitz, who himself is making a return to “Walking Dead” this season to direct this season’s seventh episode, “Stradivarius,” which will air on Nov 18. Lincoln, one of the last remaining original castmembers, is set to leave “The Walking Dead” during the upcoming ninth season, which premieres Oct. 7. Lincoln plays Rick Grimes, who has been the main character of the show since Season 1. Rick’s son Carl (Chandler Riggs) died during Season 8, though both characters are still alive in the comic books written by Robert Kirkman on which the show is based.